Like most folks who have ever used the internet, we at Pedal Finder were watching the day go by yesterday through the eyes of an Amazon Prime user. If you didn’t know, yesterday Amazon had their first ever Prime Day. It was their birthday, so all their Amazon Prime members received a days worth of rotating sales. According to the folks at Amazon it was, “more sales than Black Friday.” Maybe, maybe not. We, like many of the folks over at Gear Talk, kept a watchful eye on the deals coming out of the musical instruments section. Nothing really blew me away in terms of items or prices, but people seemed to be generally happy with the experience if how quickly stuff sold out is any measure. We might not have snagged any new gear throughout the day, but it did lead us to see what else was on sale in the effects department and we found a few items that shouldn’t be overlooked. 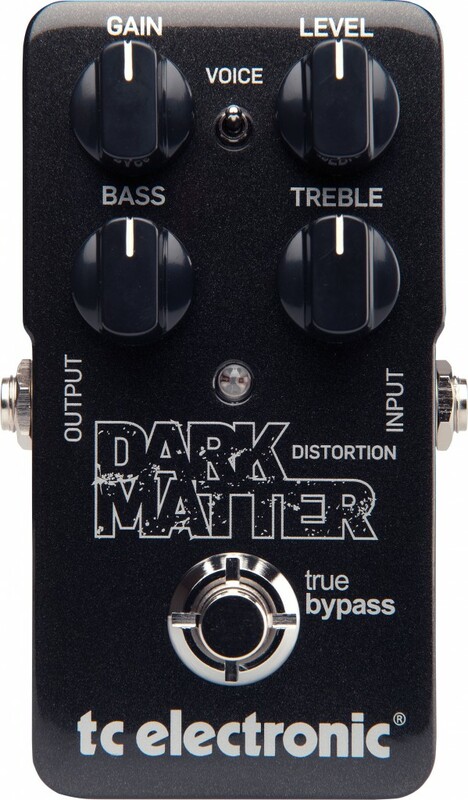 In fact, Amazon has 54 effects that are 70% reduced in price right now. Here’s a small taste. The unique FB-2 Feedbacker/Booster packs a world of expressive, versatile boost into a single stompbox. Seamlessly morph from flat, clean boost that doesn’t spoil the nuance of the original tone to an amazing mid boost for high-gain solos, or dial up a bright and clear treble boost to lighten the tone. And that’s only half of the picture…the FB-2 can generate smooth and natural amp feedback as well. The FB-2’s versatile tone, simple operation, and low noise are made possible through BOSS’ latest technology and decades of know how. 6 left in stock at time of post. The TC Electronic Transition Delay Pedal is customized take on the super popular TC Electronic Flashback Delay. It features four presets that were custom modeled after classic delays including TCâs 2290, Analog Delay, Tape Delay and Delay w/Mod. The Transition Delay offers the same presets as on Flashback for Lofi, Dynamic, Ping Pong, Dynamic and Reverse. The small and sturdy construction offers you a rugged pedal that doesnât take up a load of precious pedalboard space. The TonePrint setting lets you download all new delay settings from guitarists like Ron Thal, Doug Aldrich, John Petrucci and an ever-increasing list. 6 left in stock at time of post. 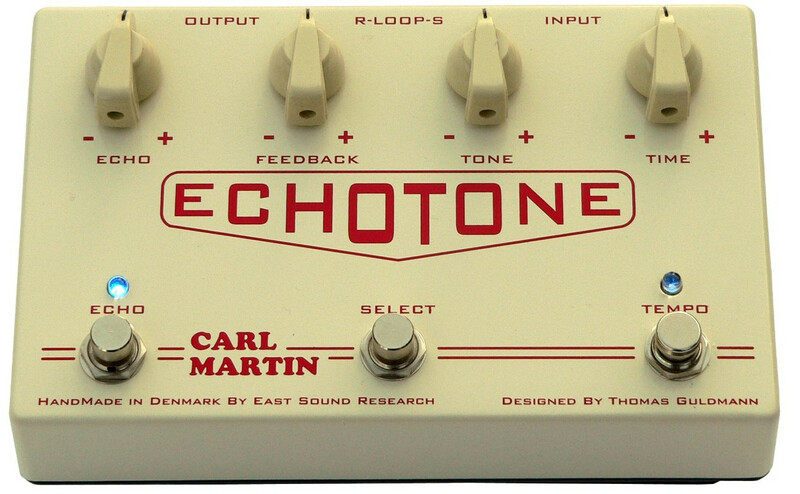 The Carl Martin Echotone! 1200 milliseconds of vintage echo, foot-switchable Tap or Manual time settings, insert loop and switchable trail function at bypass. Imagine switching from a Manual time setting to a Tap time setting right at your feet, so you can play with your favourite slap-back echo on rhythm to a Tap (tempo) set echo for that massive lead or solo! Combine this with flavouring your echo by installing a chorus, flange or even distortion pedal in the insert loop, and the switchable trail function at bypass, and you have what our test players are calling ‘the best echo they have ever heard’! 1 left in stock at time of post. Finally, I saw they have the Korg Pitchblack Chromatic Tuner for $68.99 (MSRP $150.00). This caught my eye, because it’s the same tuner used by Ryan Guldemond of Mother Mother – whose pedalboard we outlined yesterday. This is just a sampling of what Amazon currently has at the 70 percent off price point. This doesn’t even touch the 542 pedals they currently have that are 50 percent off or less. So if you feel you missed out on Amazon’s Prime day, well don’t despair, there are still deals to be had. Let us know if you find any you think are noteworthy.